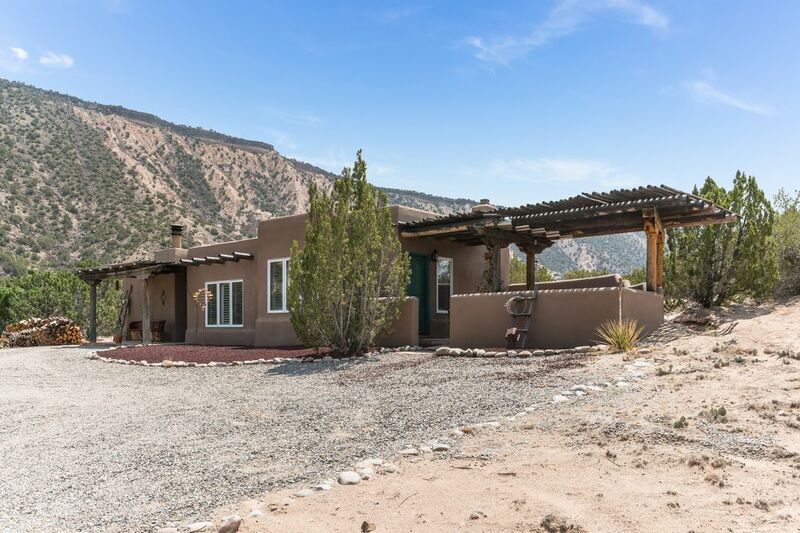 10 Casita Drive, Ojo Caliente, NM 87549 | Sotheby's International Realty, Inc.
$259,000 2 Bedrooms2 Full Baths1,257 sq. 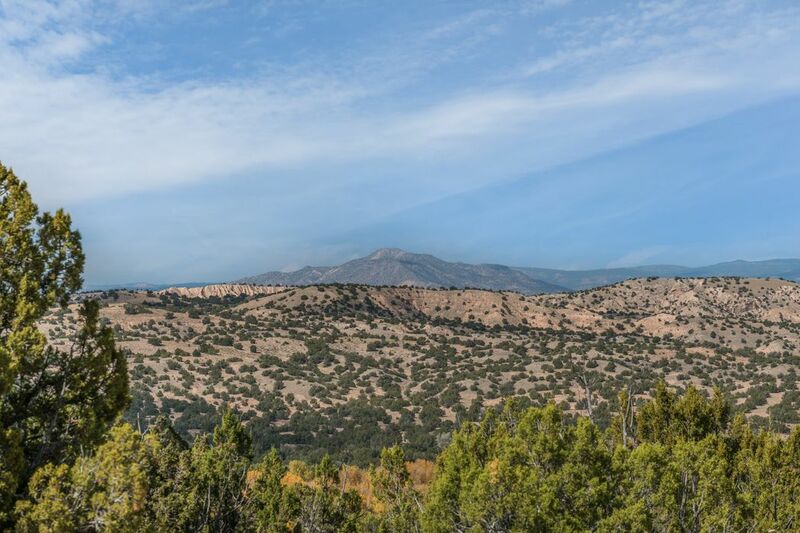 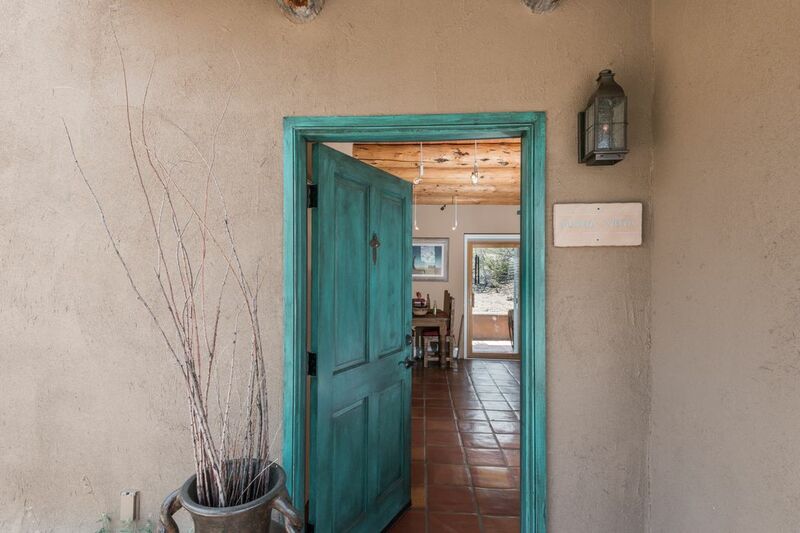 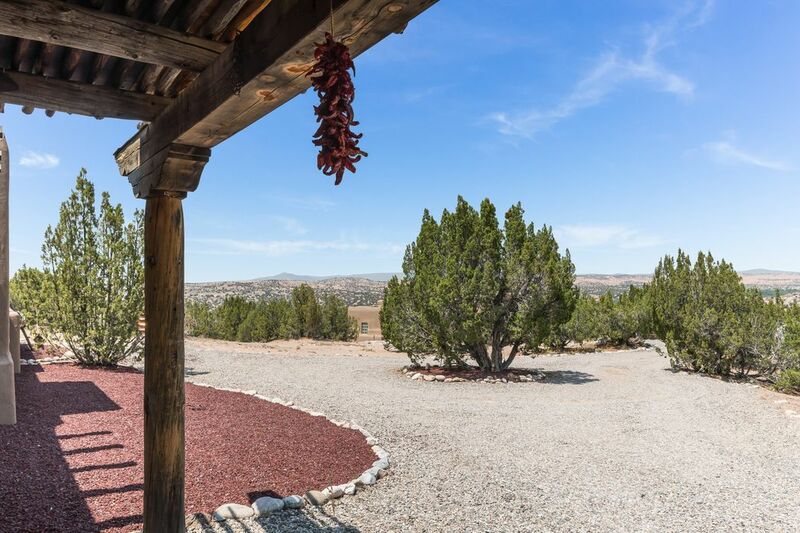 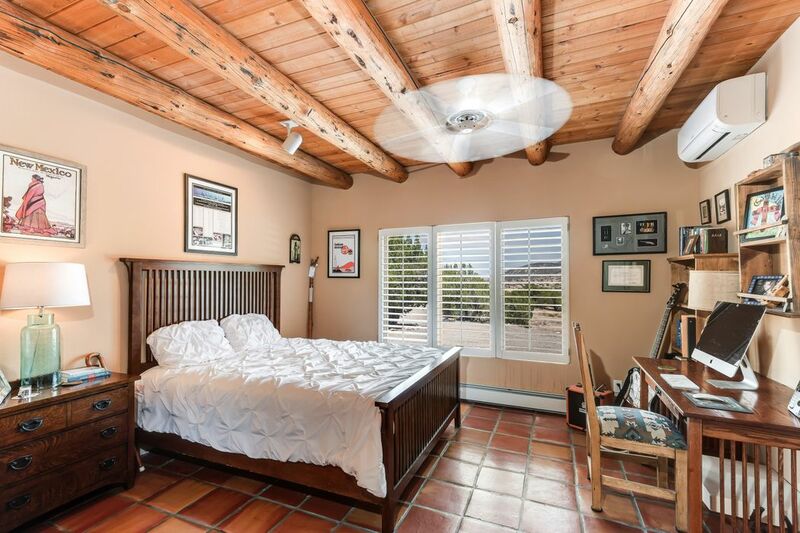 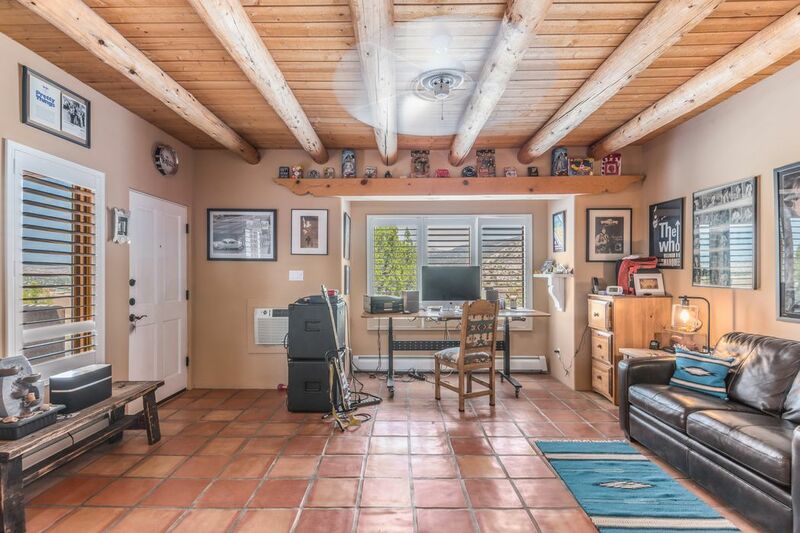 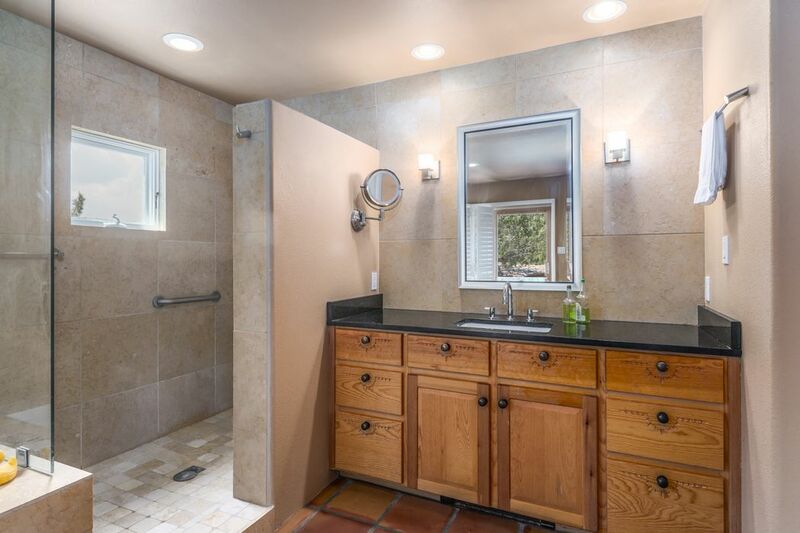 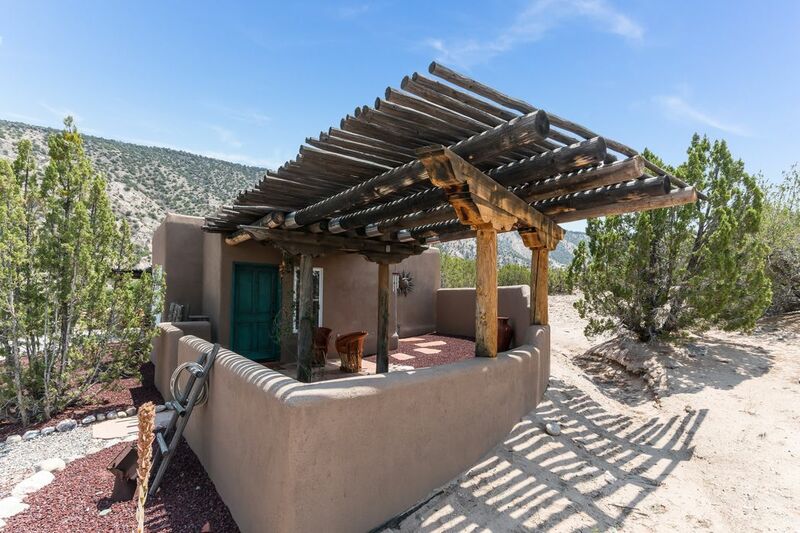 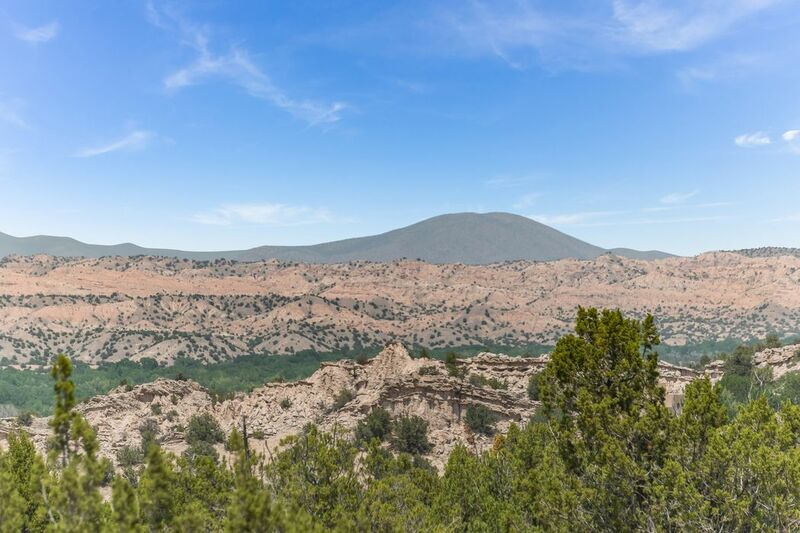 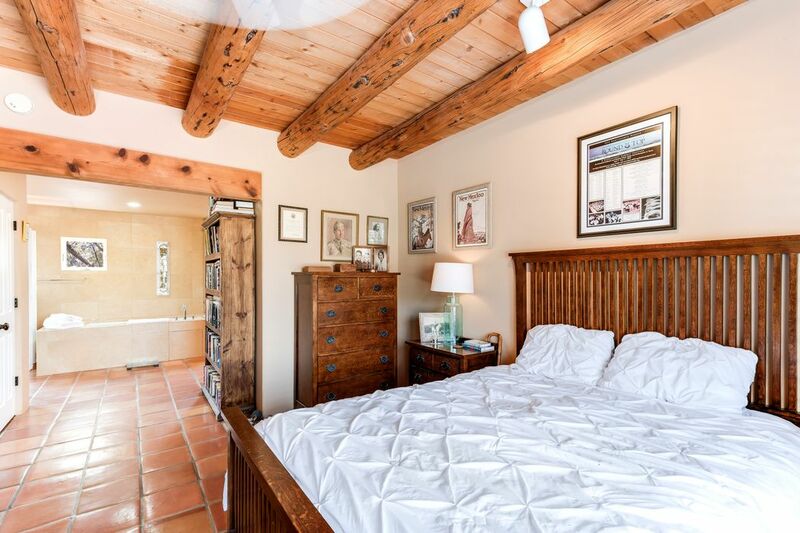 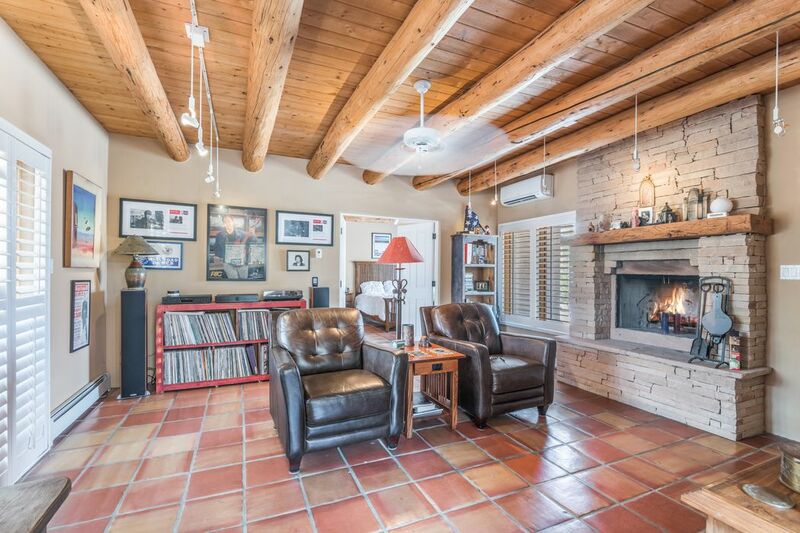 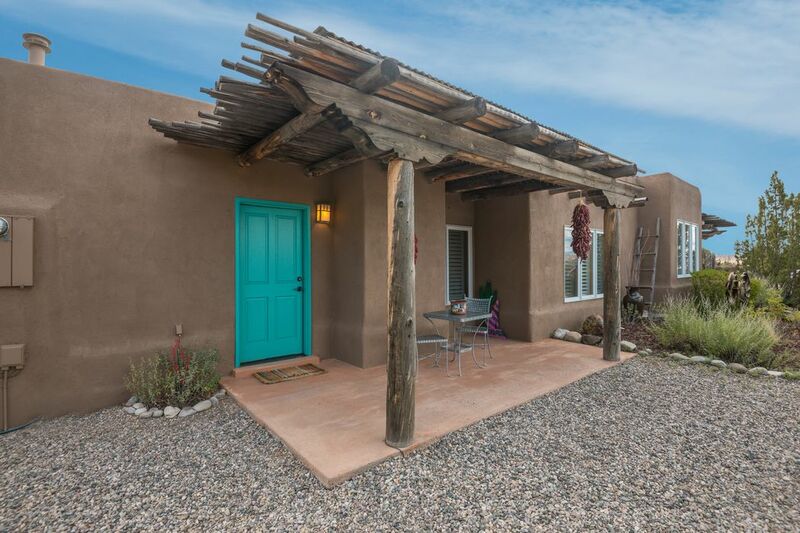 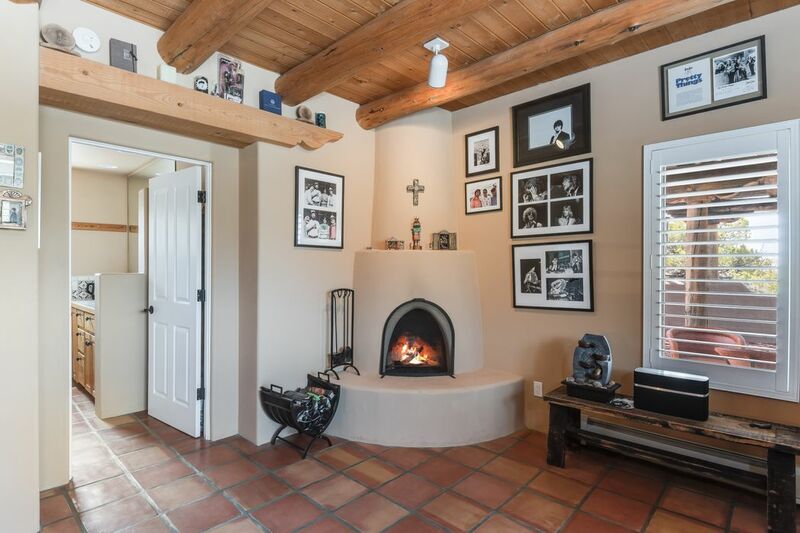 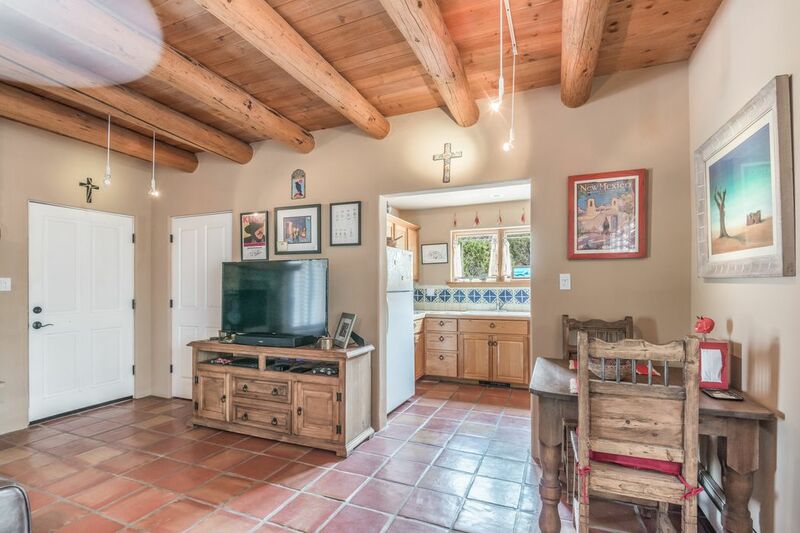 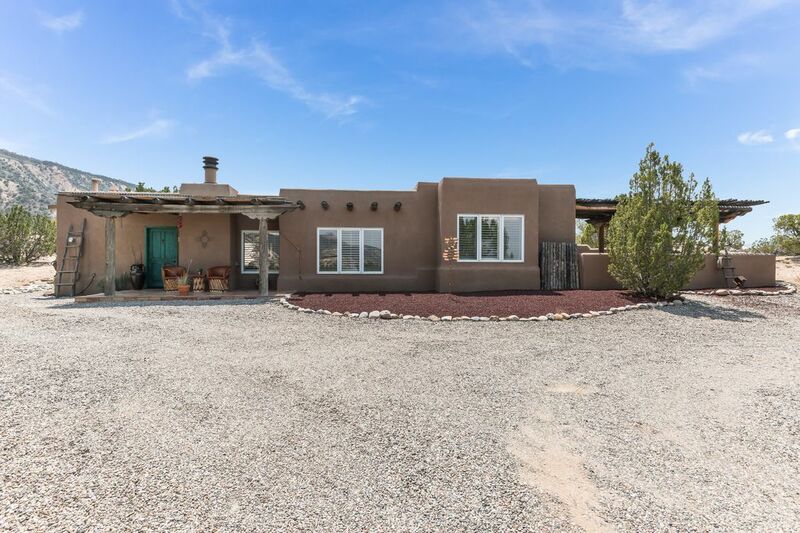 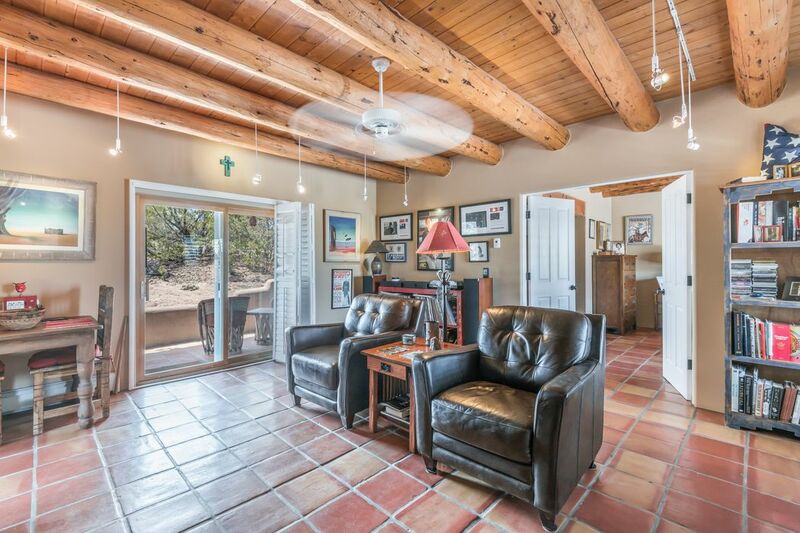 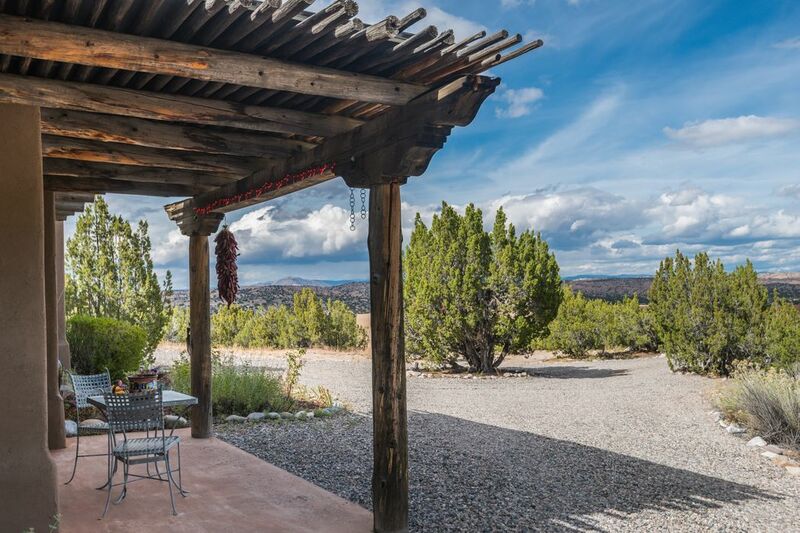 ft.
Move right into Santa Fe style with this exquisite casita located in the gated retreat at the respected community of Rancho de San Juan and near Ojo Caliente Hot Springs. 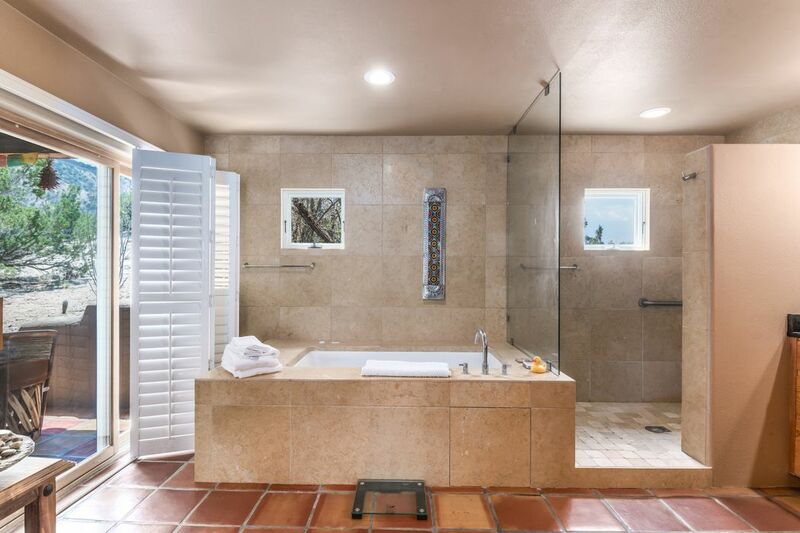 The resort offers quality and lifestyle with privacy in a majestic setting with unparalleled views. 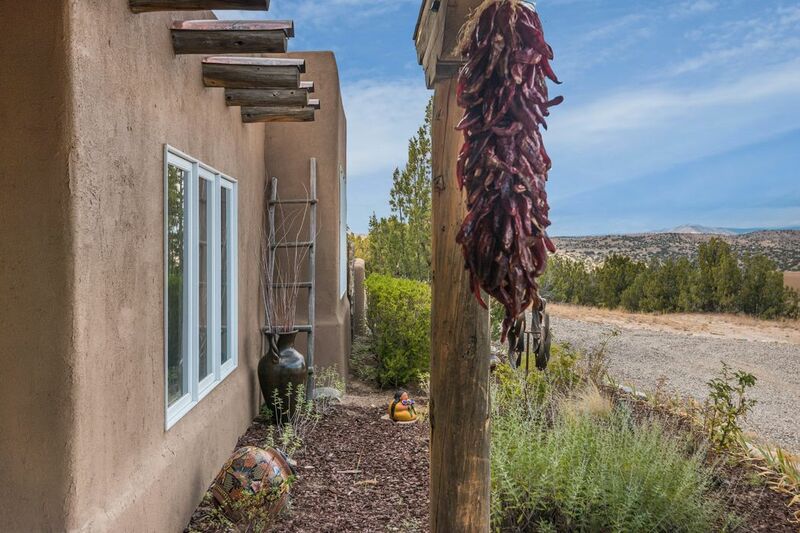 Custom finishes throughout, including a gourmet kitchen with Mexican tile, a luxurious spa bath, kiva style living room with sandstone fireplace and hand carved beams. 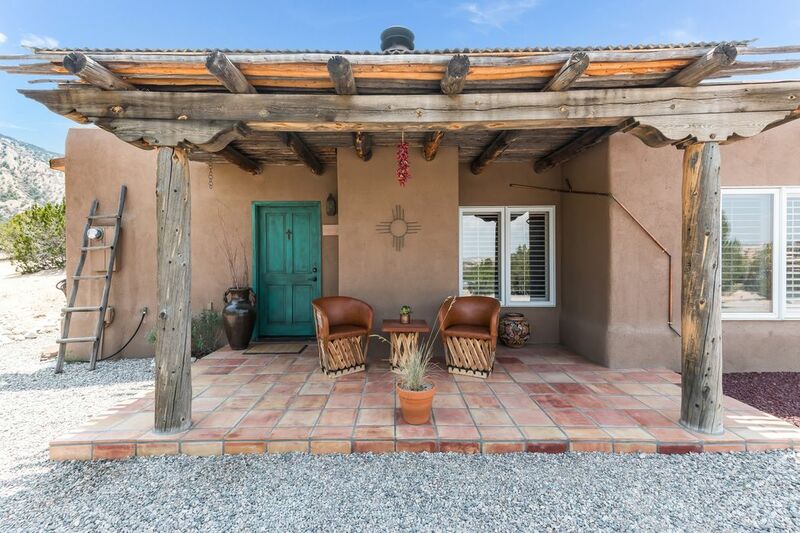 The property is a one bedroom main house with 897 square feet of living space and a separate guest suite with 360 square feet. 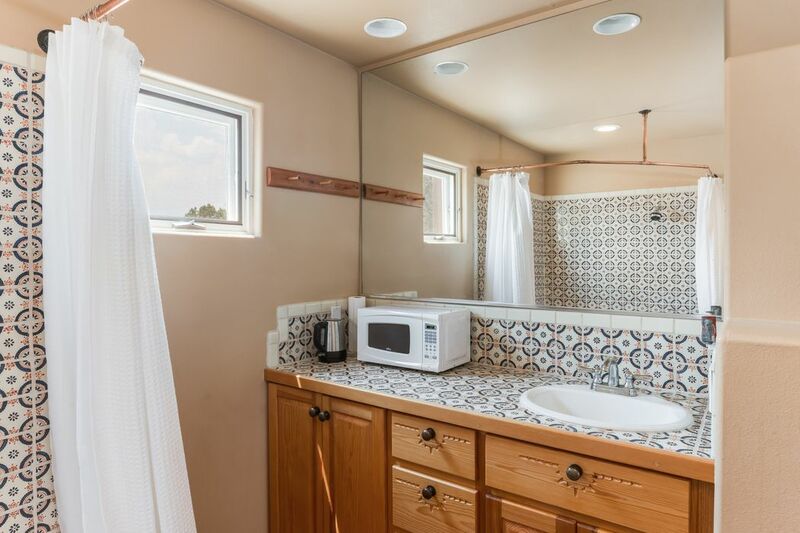 Air conditioning and a private septic system are included. 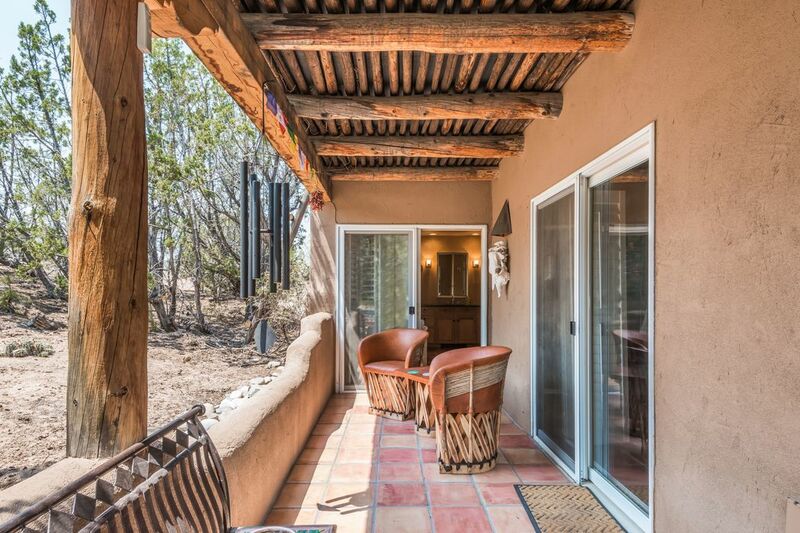 The outdoor patios are landscaped with meticulous attention to detail. 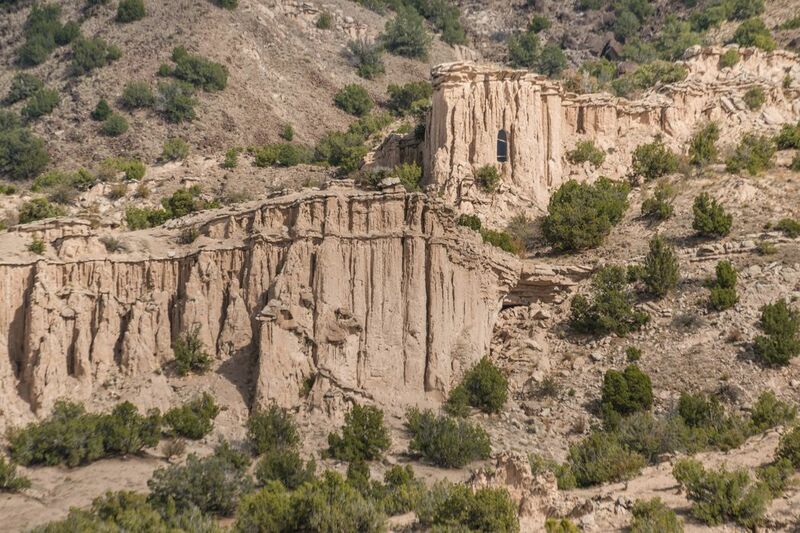 You can enjoy hiking in the beautiful Sandstone Mountains or relaxing to magnificent sunset views. 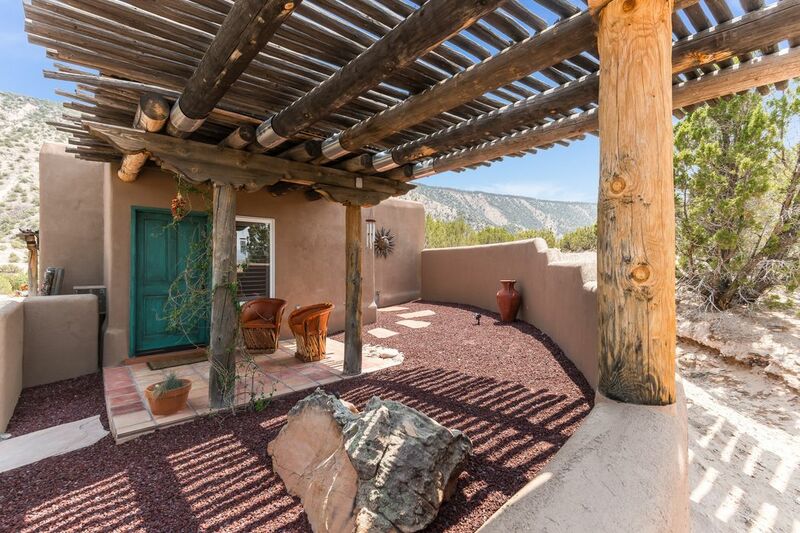 HOA fees are $275 monthly and cover water, roof, stucco, road and gate maintenance and common area maintenance. 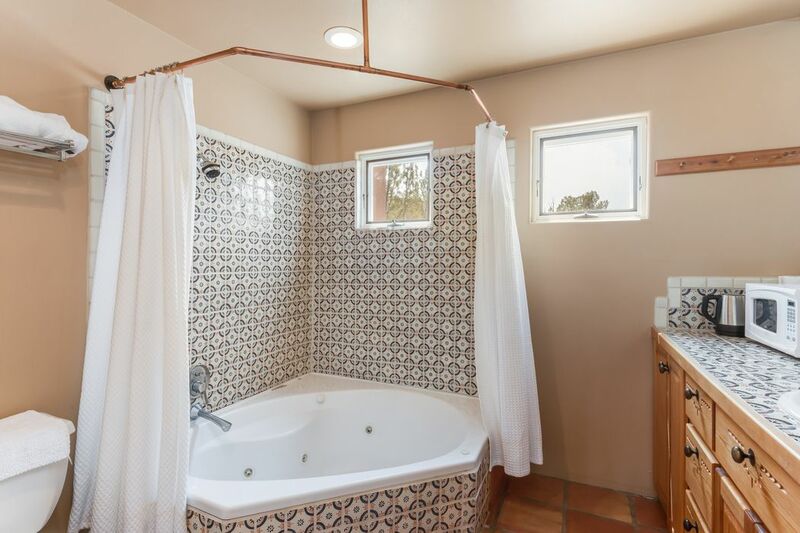 Furniture package is available separately. 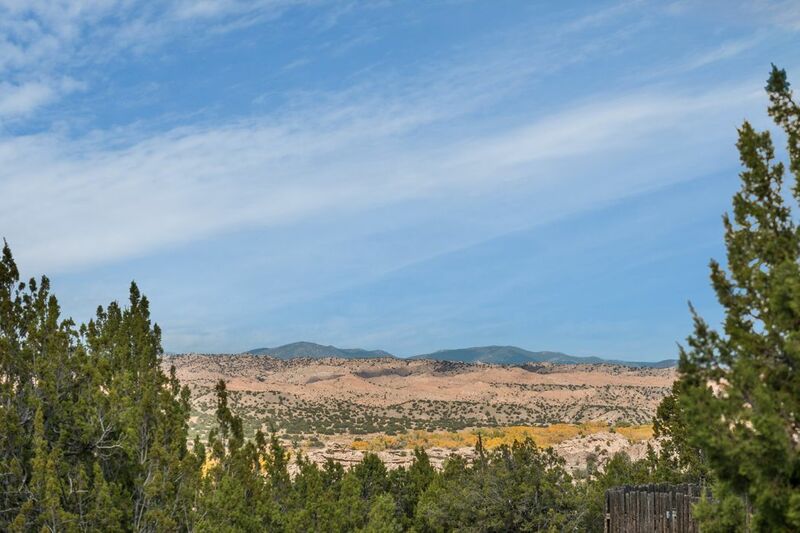 All ten condos are on 13 acres.